I’ve joined the Amazon Affiliate Program to try and earn a little extra money here and there. 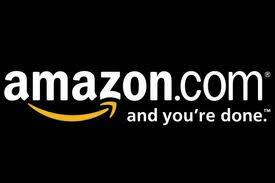 If you’re already an Amazon shopper, shop through us to earn us 4% on each of your purchases! Hey Sarah! I shop at Amazon alot! What do I need to do so it goes through ya’ll?